Why is it sunny outside one day and rainy the next? 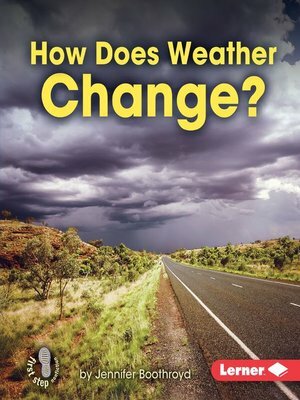 Readers will learn the ins and outs of why weather changes in this book. Accessible text and appealing photos show changing weather conditions and encourage students to observe and think about the changing weather in their own environments.